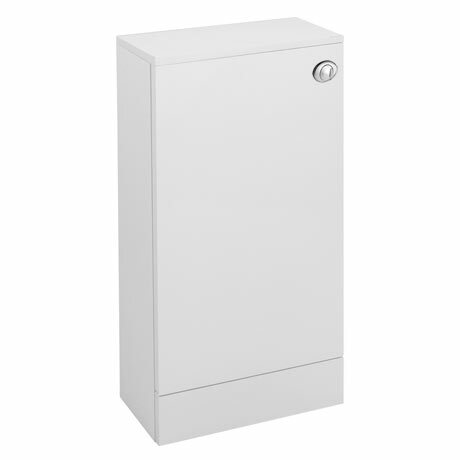 The compact 215mm depth Valencia white gloss WC unit with lid, ideal for keeping your bathroom tidy and clutter-free. This white gloss WC unit comes supplied with a durable plastic dual flush concealed WC cistern. The dual flush allows you save on water consumption and has a easy front & top access for maintenance.